FYI – Today – 2/8, is the last day to order for Emma & Chloe Valentine’s Day delivery! Emma & Chloe is a French jewelry subscription box. 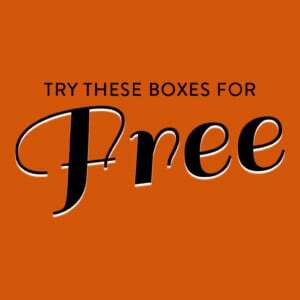 Each month you’ll receive a jewelry piece based on your preferences (gold or silver, pierced or clip earrings). You’ll receive two unique “Postcards from Paris,” featuring photos from our favorite Paris-based sites Bonjour Paris, The Insider’s Guide and My Parisian Life, your city guide to life in Paris. Receive both the Nils Avril jewelry piece and special piece of French lingerie – a beautiful teddy from the famous French brand Implicite. The lingerie option can be added during checkout for an additional $40. 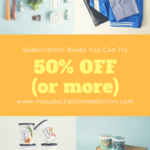 It’s $35 a month, and if you use coupon code SUBADDICTION you’ll save $10 off your first box!